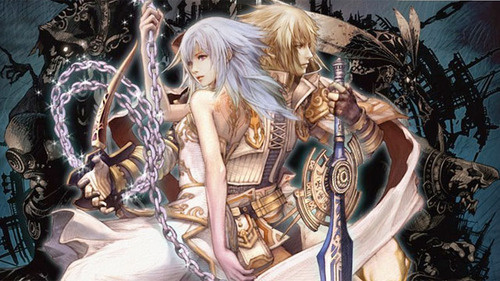 Pandora's Tower is the most low profile of the three games that Operation Rainfall is pushing Nintendo to release in the United States. That's why I'm so pleasantly surprised to hear preliminary reports from Japan Expo 2011 that the game will be released in Europe in 2012. We already had the sense that Nintendo of Europe may pick up the game based on their decision to give it some space on the Expo's show floor (along with the other two Operation Rainfall titles, Xenoblade Chronicles and The Last Story), but we're still waiting from official word from Nintendo themselves. Until then, we can sit tight on the word that "the team at Livegen presented on the site some capital information: the release of the Ganbarion's title is indeed set for 2012 in Europe" (translated from French). I'm hoping that if all three of these games do well in Europe, that Nintendo of America will go back on its decision to pass on them. If not, I'll definitely import them all. That's easy for me to say, because I'm a filthy rich videogame blogger (and by that I mean, I'll eat ramen noodles and white bread for a month if it means saving the necessary funds to import these games). But what about you guys out there that are already scraping by on noodles and bread crumbs? 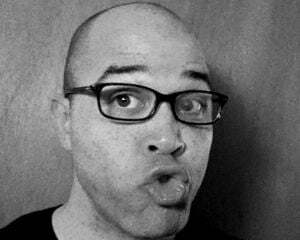 Are you hard up for these games to the point that you'll import them, or are you more inclined to procure these titles by less scrupulous means?